In a customer-led market, true knowledge of your current and future customers is power.  This is not simply the personas or segments that can tell you how to organize and think about your customer, or the customer satisfaction and advocacy measures that hint at what customers think but don’t tell you what to do about it. Instead, you need a positive feedback loop, where knowledge of customers’ behavior and expectations guides product and experience design, and where CX measures allow you to see how well you are meeting those expectations and, more specifically, where to invest to drive growth. Forrester Analytics gives you that positive feedback loop. Forrester Analytics helps you understand and anticipate customers, whether they are consumers or B2B buyers; provides a view into potential future change; and offers powerful CX measures and models to create a blueprint for growth. 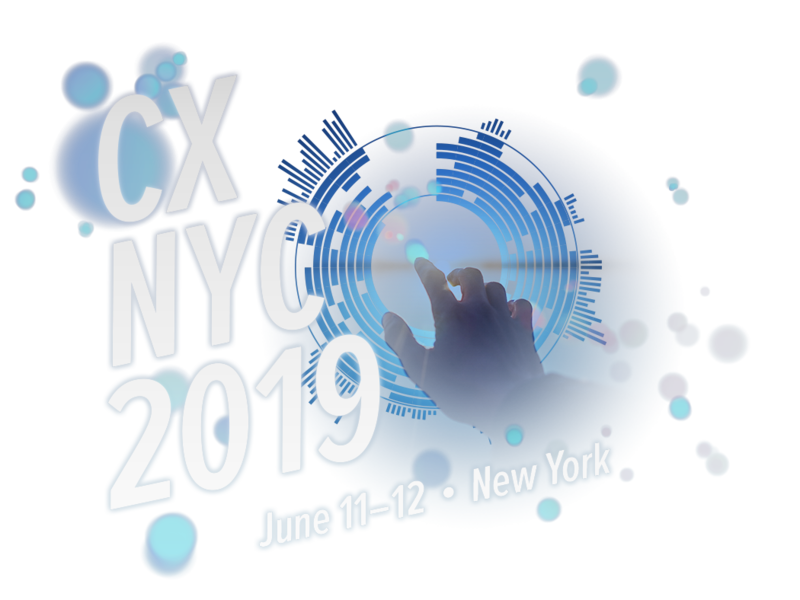 CX Index™ provides companies the richest CX measures in the market, enabling you to benchmark your CX performance against peers and allowing you to connect customer perceptions to growth drivers so that your CX program can deliver revenue growth. Business Technographics® allows you to understand and design for today’s buying sensibilities and processes, surfacing the distinct challenges, needs, and purchasing trends of contemporary technology buyers. ForecastView gives you a data-driven line of sight to emerging technology trends impacting today’s dynamic customers and competitive landscape. 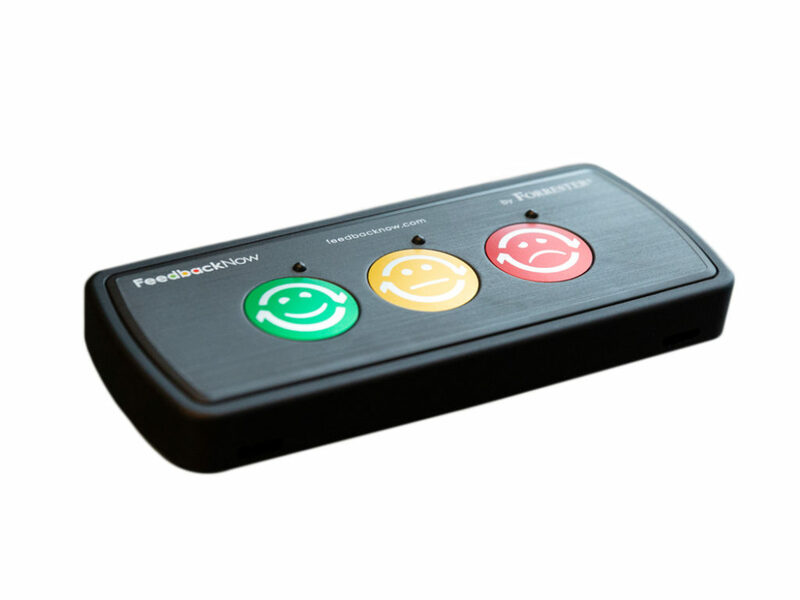 FeedbackNow gives brands the ability to monitor, analyze and act on a continuous stream of customer feedback using a simple and powerful system of red, yellow, and green, enabling teams to make seamless improvements to the experiences they provide to customers.